EasyOffice Scan Fax is the mobile solution for everyday communication. A simple way to have all the efficiency of EasyOffice at app. The new App EasyOffice makes mobile communications more efficient and convenient, thanks to the services in cloud and the renewed user interface, designed to transform the simple gestures in large communication operations, single and massive. The App allows you to send or schedule the sending of SMS and FAX, activate a geographical number to receive faxes easily from your smartphone and use many other innovative services to be discovered. The App can be downloaded for free from the App Store and Google Play and includes 1 bonus credit for sending free FAX and 1 bonus credit for sending SMS. 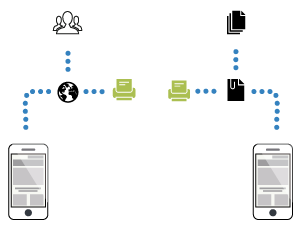 A new way to virtualize office now and bring it all also in mobility! 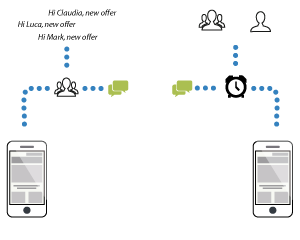 EasyOffice allows you to send SMS with customized sender to individual contacts or groups of contacts and numbers from any mobile operator, National and International. 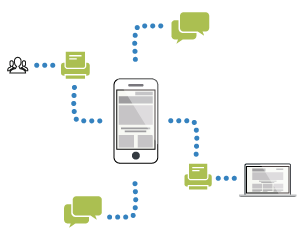 Sending a single SMS is simple and straightforward as the massive delivery to thousands of contacts! To postpone sending, no problem: just choose the date and time at which the message should be delivered, EasyOffice will do the rest. It’s possible to send FAXes to telephone numbers, contacts or contact groups composing quickly the few required fields. 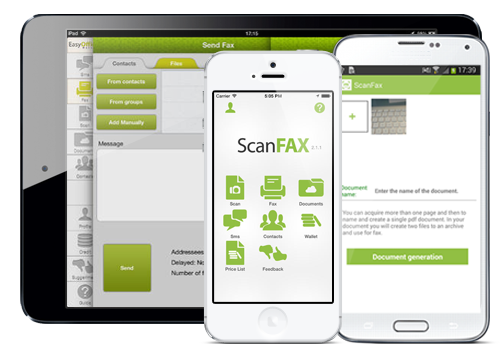 You can send fax by attaching documents from the File Manager or by using the innovative ScanDocument with which you scan documents with a click of the camera of your smartphone. To receive faxes in full mobility, activate a geographical number with prefix to which everyone can send FAX. When a new FAX arrives EasyOffice alerts the user with a notification message; with a simple gesture you can access the display FAX downloaded as a PDF document. The ScanDocument function allows you to scan documents in a few easy steps. 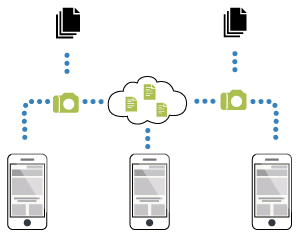 Using the camera or selecting images from the library on your smartphone, you can create documents in PDF format, ready to be sent by fax. 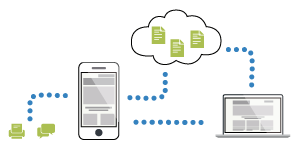 Your documents will be saved in the File Manager, and you can retrieve them later both from the APP and the Web portal, thanks to the cloud. All documents also can be instantly shared with friends and colleagues around the world. EasyOffice provides a phonebook with advanced features to create and manage groups of contacts. For all communications you can use the EasyOffice contact in addition to those existing in the phonebook of your smartphone. By importing an EasyOffice contact you take advantage of the advanced features of the groups for massive mailings (eg. Friends, family, colleagues ..) and you can save the information about your most important contacts and have access to them at any time, either from APP than the Web portal.